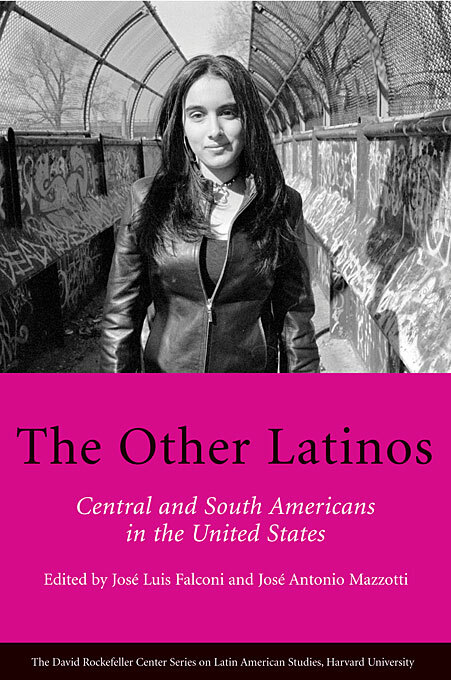 The Other Latinos addresses an important topic: the presence in the United States of Latin American and Caribbean immigrants from countries other than Mexico, Cuba, and Puerto Rico. Focusing on the Andes, Central America, and Brazil, the book brings together essays by a number of accomplished scholars. Michael Jones-Correa’s chapter is a lucid study of the complex issues in posing “established” and “other,” and “old” and “new” in the discussion of Latino immigrant groups. Helen B. Marrow follows with general observations that bring out the many facets of race, ethnicity, and identity. Claret Vargas analyzes the poetry of Eduardo Mitre, followed by Edmundo Paz Soldán’s reflections on Bolivians’ “obsessive signs of identity.” Nestor Rodriguez discusses the tensions between Mexican and Central American immigrants, while Arturo Arias’s piece on Central Americans moves brilliantly between the literary (and the cinematic), the historical, and the material. Four Brazilian chapters complete the work. The editors hope that this introductory work will inspire others to continue these initial inquiries so as to construct a more complete understanding of the realities of Latin American migration into the United States.